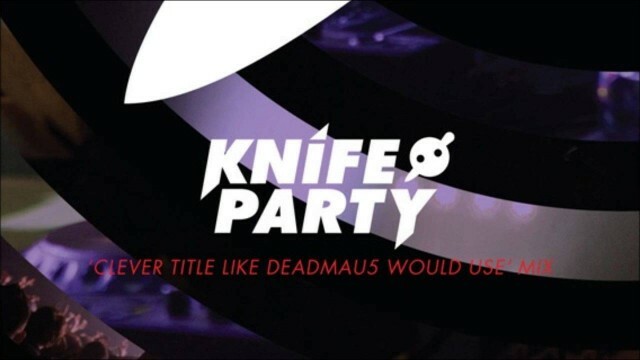 Knife Party, poking fun at a long time friend, just released a 30 minute mix for Mixmag entitled “Clever Title Like Deadmau5 Would Use” and it is huge. 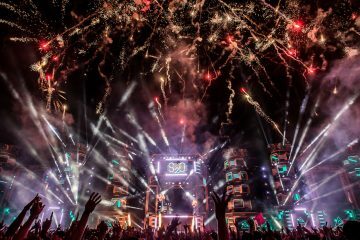 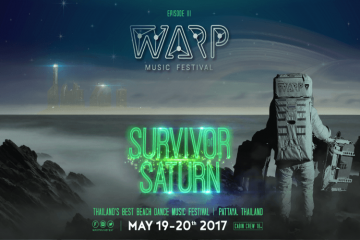 When performing, Gareth McGrillen and Rob Swire do an incredible job of taking their audience on a journey through all of the different genres and styles that make Knife Party; and this is no different. 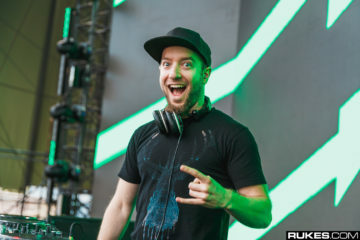 The mix contains all kinds of house and dubstep, from the funky minimal “Toxic Rush” by Jewelz & Scott Sparks to Space Laces’ bone crushing remix of Excision’s “X-Rated”. 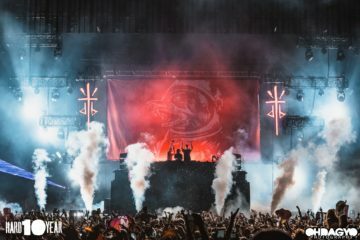 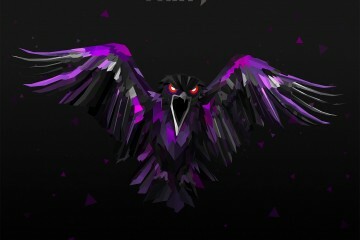 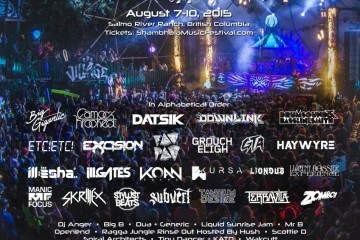 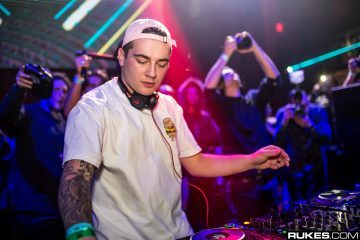 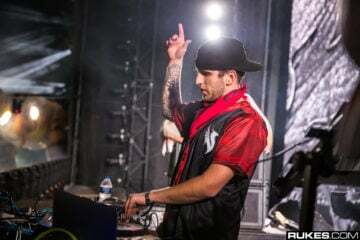 The Australian duo even includes some less common DJ techniques, like their double drop of their own “Save the World” remix with and Tom Starr’s “African Drop.” Big Knife Party fans will be excited to hear VIP’s of both “Rage Valley” and “Internet Friends.” The entire tracklist follows.